The Tomorrow's Cleaning Yearbook is the industry bible for the cleaning world. Available in both an online and printed format, the yearbook is distributed each Spring with the details of the top cleaning products and services that you’ll need to know for the year ahead. 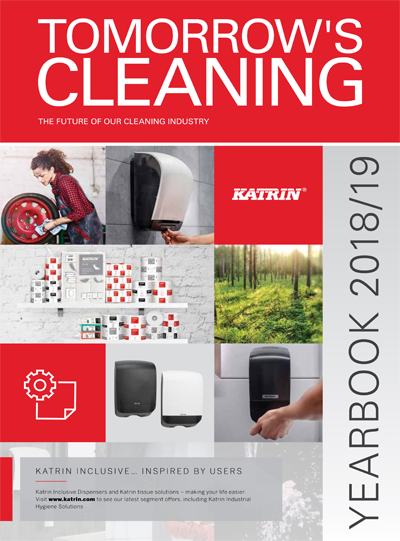 It isn’t always easy to find a comprehensive guide to the cleaning industry, but the Tomorrow's Cleaning Yearbook offers a definitive reference point in an easily-readable format – the next time you need a certain product, you can turn to us for the solution.